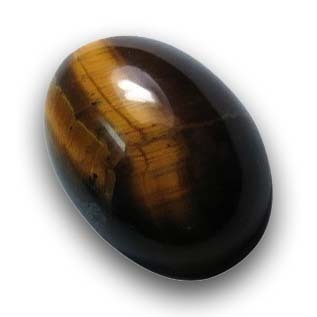 This stone appears as a compact gathering of minor gemstones with small differences usually a yellow or bluish reflection on a brown background gives its name. It is said to be a gem that gives courage and self confidence. It wards off evil spirits, recommended for those with birth numbers 2 or 7 it improves stamina and initiative.